Under shady trees located by a small river, away from mass tourism, you will enjoy the peace and impressions of nature. Ten large comfort-tents can stop in and relax at nothing to be desired. 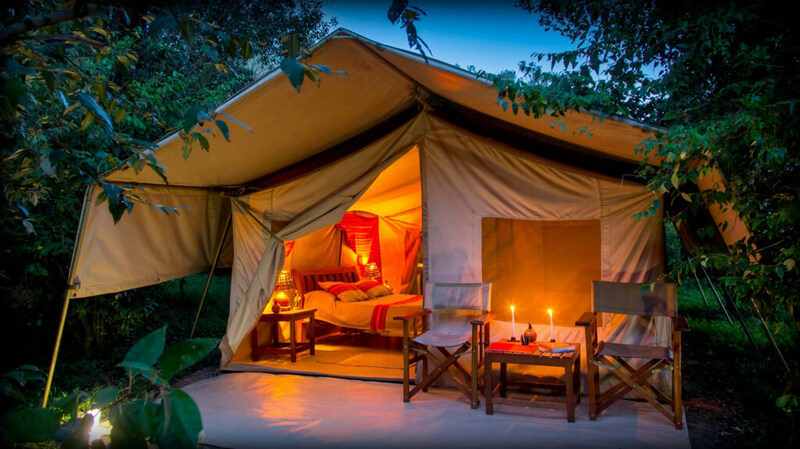 The tents are equipped as double- or twin-size with en-suite bathroom and are ideally suited for families. 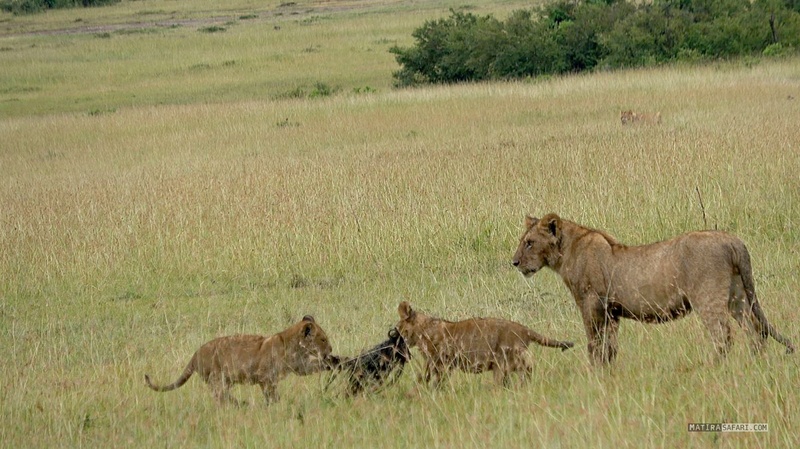 After an exciting game drive load shady outdoor areas in common exchange to linger. At nightfall listening the stories of the Maasai and the voices of the African night by campfire. Our lounge and dining room areas offer by pleasant atmosphere a diverse range of drinks and international cuisine with a regional touch. Our food is freshly prepared and in the dining tent, located under shady old trees, served. Our Main Camp is open year round and is always welcome.